Well, I realize we’re not likely to ever be overrun by busloads of tourists seeking a glimpse at our fall foliage. 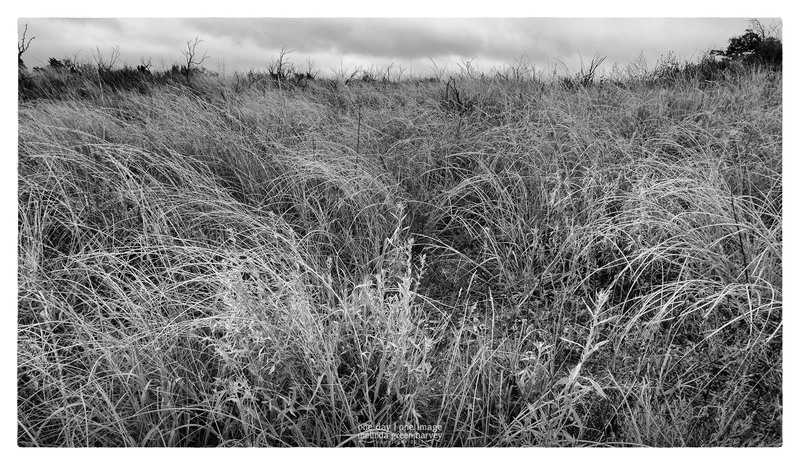 A light rain earlier in the day brought out the muted colors in the dying grasses. PS – I know. Color. Sometimes that’s the right thing to do. Posted on October 5, 2017, in Photography and tagged 365 photo project, fall color, grasslands, learning to see, Leica, lubbock, lubbock texas, melinda green harvey, one day one image, photo a day, photography, postaday, texas, thoughtful seeing, yellowhouse canyon. Bookmark the permalink. 2 Comments. For sure. Love the muted colors even here in E. Tennessee. Thanks for sharing this image.